The Ancient Order of Hibernians condemns the defaming Irish stereotypes and messages promoted by Spencer Gift’s “St. Pat’s” [sic] merchandise line and the attempts by Spencer’s to debase by their merchandise St. Patrick’s Day into an excuse for binge drinking and licentious behavior. The Hibernians also condemn the fact that many of Spencer’s “St. 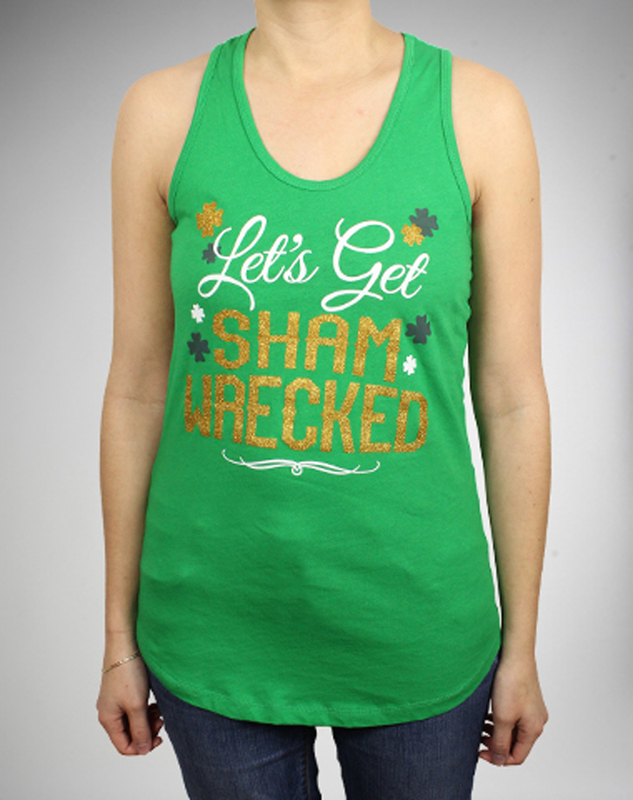 Pat’s” [sic] items specifically target young women with denigrating messaging and encourage dangerously demeaning attitudes in connection with the celebration of Ireland’s Patron Saint and the contributions of Irish Americans. “In what has become a sad yearly tradition, Spencer’s Gift’s once again seeks to profit by defaming the Irish American community. Yet again Spencer’s has rolled out the same old bigoted tropes with hats and T-shirts emblazoned with ‘Irish Drinking Team’, and the ‘Drunk-o-Meter’ hat. In the past, spokesmen for Spencer’s have attempted to defend these shameful products by attributing it to their irreverent style of humor, but the Hibernians note it appears that only Irish Americans are targeted by Spencer’s for this “irreverent” treatment of their holiday and their culture.